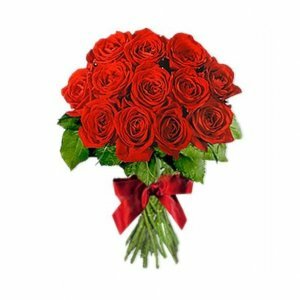 The best way to say sorry to someone is by gifting them Red Roses. 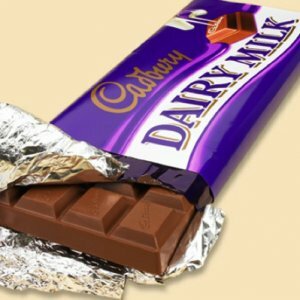 So, why to wait? 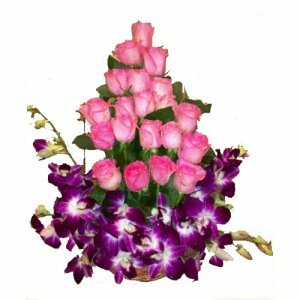 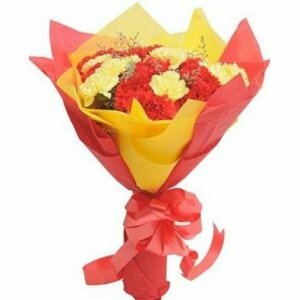 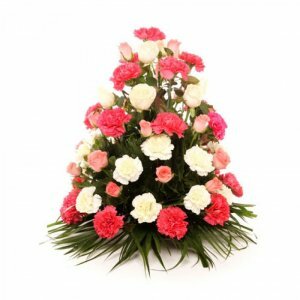 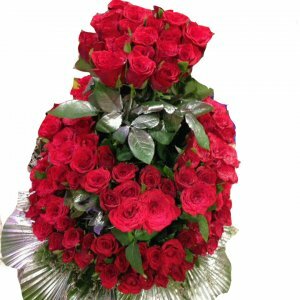 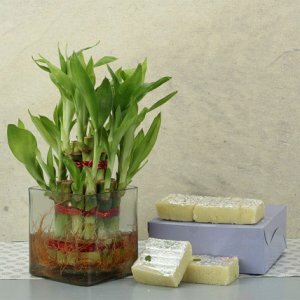 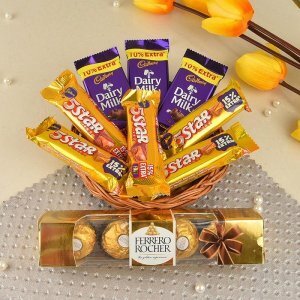 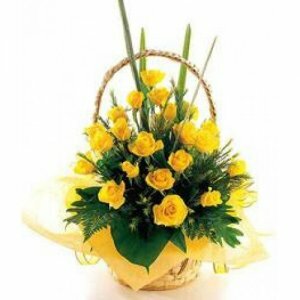 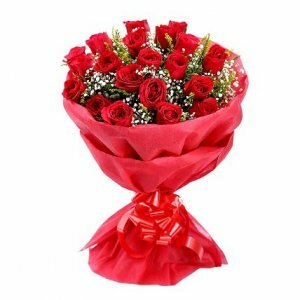 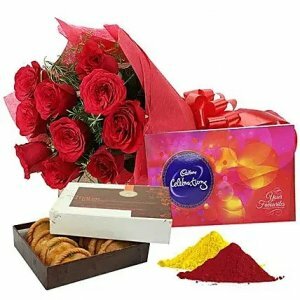 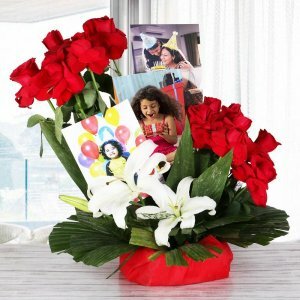 Send these beautiful 10 Red Roses with 3 Silk Bubbly 60 gm of each and say sorry by sorry card which is club with this combo.